Success Stories of Great Personalities: We all admire the great personalities of our country. Don’t we? Some even envy them for their accolades and the amount of fame they enjoy. While all we see is the grandeur and the pomp, there is a story of their umpteen endeavours and their undying spirit to win, that has placed them where they are and about which we know so little. India is a blessed land of many such great personalities who inspire its youth. Dr A.P.J. Abdul Kalam was one of the most revered leaders of the country whom the masses loved. Kalam used to work as a newspaper vendor. His father was a boat owner. 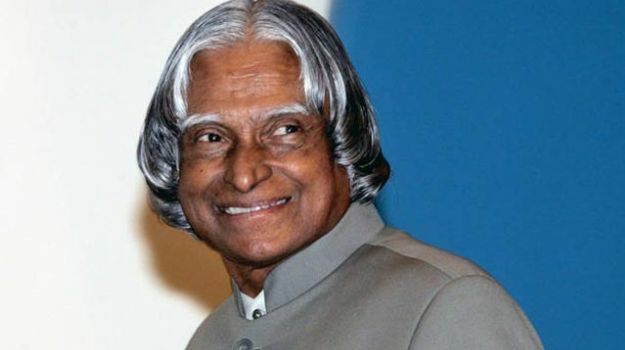 Kalam was keen on pursuing higher education and wanted to become a pilot. With meagre resources, he graduated in Physics and then studied aeroscape engineering. He failed in becoming a pilot, as he got the ninth position in the IAF exam while only top 8 positions were selected. He was known to be one of the most humble leaders of the country. Once at an event, he refused to sit on the chair designated to him since it was bigger than the other chairs. Many other similar acts are telling of the fact that Kalam was the most modest leader India ever had. He also used to send personal thank you notes to people. 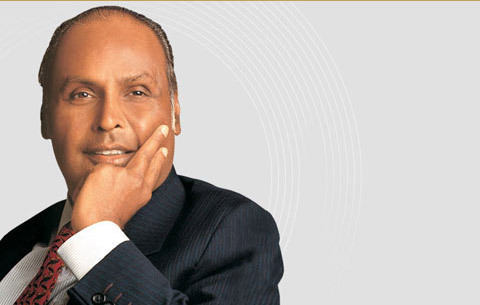 Dhirubhai Ambani is the founder of the Indian business giant Reliance. He hailed from a lower middle-class family with limited means. His father was a school teacher. To make ends meet, Ambani used to sell fritters on weekends. He then moved to Yemen where he worked with a company at Rs 300 a month salary. He opened Reliance industries in 1962 with a net capital of Rs 15000. Initially, the company used to export spices and import polyester yarn. He managed to reach great heights with his continuous efforts even though he hadn’t any degree from any of the precious institutions. His story of rags to riches inspire thousands till this day. Who doesn’t know him? Shahrukh Khan is not only the third richest actor in the entire world but also one of the most famous Indian actors who has a mammoth fan following across the globe. His story is literally that of ‘Rags to Riches’. From having slept on the footpath to owning one of the most palatial abodes in the country, SRK has come a long way. After the demise of his parents, he experienced poverty, stood alone as he had nobody by his side. He started his acting career from a sitcom and then later paved his way to stardom in Bollywood. 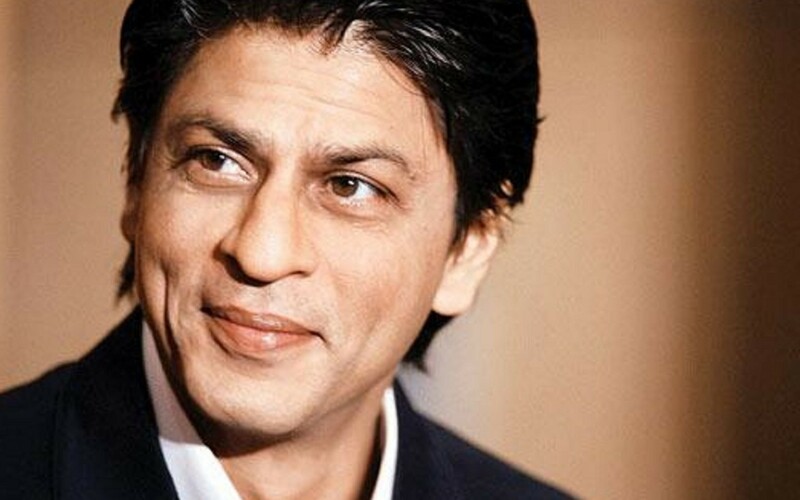 Even while in the Hindi Film industry, he faced many setbacks in between but he faced them all like a “Baadshah”. 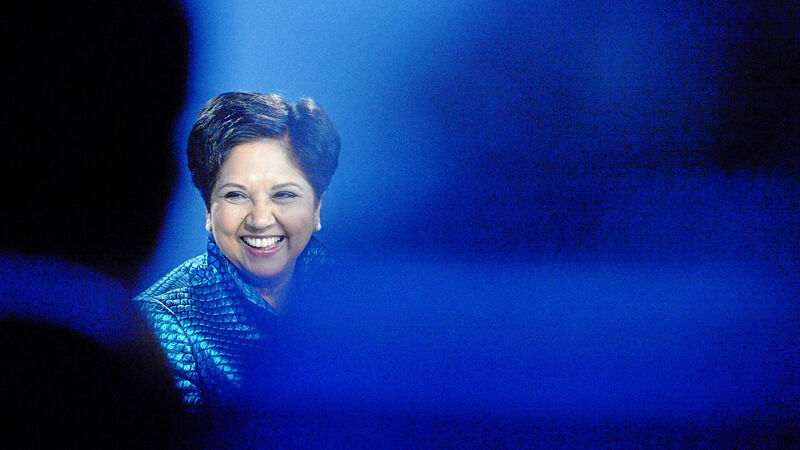 Indira Nooyi is ranked at 14th position by Forbes in the World’s most Powerful Women list. She literally is a powerful women is empowering women in the country and across the globe with her amazing success story. Her father worked at the State Bank of Hyderabad. She is the Chairman and CEO of beverage giant PepsiCo. She has done Masters in Finance and Marketing from IIM and later pursued Master’s degree in Public and Private Management from the Yale School of Management. She is the 12th highest paid woman in the US. Narendra Modi hails from a family that earned just enough to make ends meet. 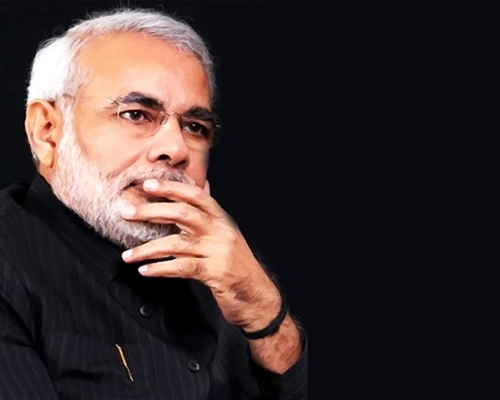 His father was a tea vendor and as a kid, Modi used to help his father at the tea stall. He was an ardent reader and spent most of his time in the school library and had a keen interest in debates. At the age of eight, he joined RSS. He dreamt of joining Indian army, but his family conditions deterred him from fulfilling this dream. Later his interest in politics led him to be elected as the CM of Gujarat and eventually as the 15th Prime Minister of the country.